Please note that the Range is not staffed by employees. 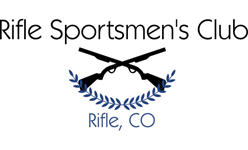 Admittance to the Range is only available to current members with a gate combination, or during shooting matches that are deemed "open to the public". Check the Range Calendar for more info.